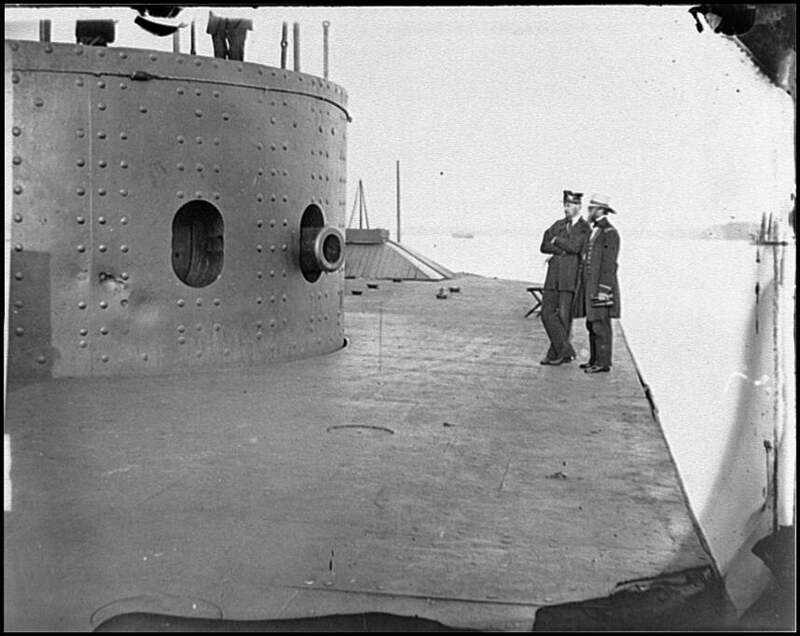 The USS Monitor showing some of the damage inflicted by the Merrimac after their famous ironclad battle in 1862. When we think of Civil War battles, most of us probably think of the bloodbaths on land – Gettysburg, Shiloh, Antietam. But the war was also being fought on the sea. With the Union blockade, the development of the Confederate’s submarine, and the epic battle of the ironclads, history buffs wanting to know more about the War Between the States would do good to catch up on the naval side of things. Listed here are a few books and resources that highlight this lesser-known aspect of the Civil War. Today’s recommendation is a more contemporary novel that I fell in love with a couple of years ago. 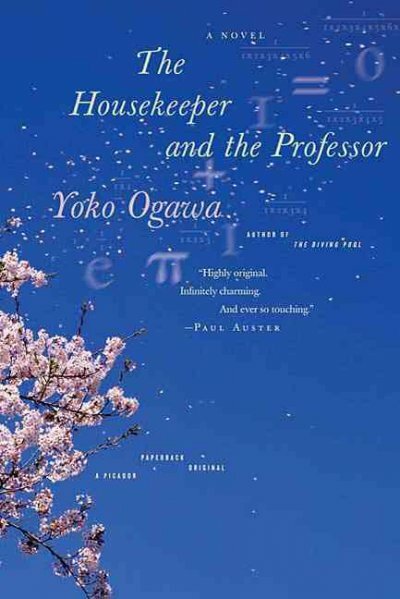 The Housekeeper and the Professor by Yoko Ogawa is a short and sweet, slice of literature. The Professor is a brilliant mathematician, who, after an accident, has suffered damage to his brain. Consequently, he is only able to retain his short-term memory for 80 minutes. After that, things must be re-explained to him. His new Housekeeper, a woman with a small son, shows us what life is like for him. They communicate best through math; he even nicknames her son, Root. Through seemingly irrelevant numbers and statistics (of course, the Professor loves baseball, the sport statistics’ gold mine), they form a bond that begins to pierce through his memory loss. This book is ultimately about the characters, which is always a good thing, as far as I’m concerned. The three main characters are lovingly and realistically portrayed, and even in such a short work, they are three-dimensional. The other character of the story is math, which surprisingly, isn’t dull and adds another depth to the story. I found myself – an admitted math-hater – actually enjoying the way the Professor, the Housekeeper, and Root all connect through numbers and equations. The LET’S TALK ABOUT IT series is back! This season, we’re honored to present the popular reading and discussion series in conjunction with the Smithsonian Exhibit, titled “The Way We Worked”, brought into the area by the Magic Valley Arts Council. Stop by the Reference Desk and pick up a set of the five books in the series, WORKING: MAKING A LIVING, MAKING A LIFE. The books will be discussed every third Wednesday, starting next week (March 7), at 6:30 PM. You don’t have to be a TFPL cardholder to participate; everyone is welcome! Let’s Talk About It is sponsored by the Idaho Commission for Libraries, the Idaho Humanities Council, and U.S. Bank.